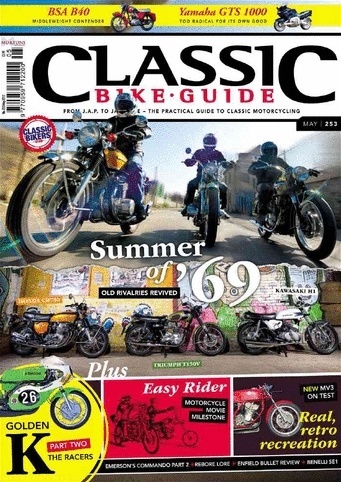 Classic Bike Guide is THE magazine for the user of classic bikes. 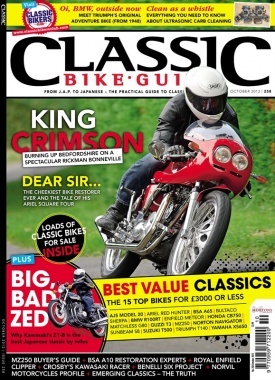 It is a practical down to earth quite often irreverent publication - aimed primarily at '50s '60s and early '70s machines. 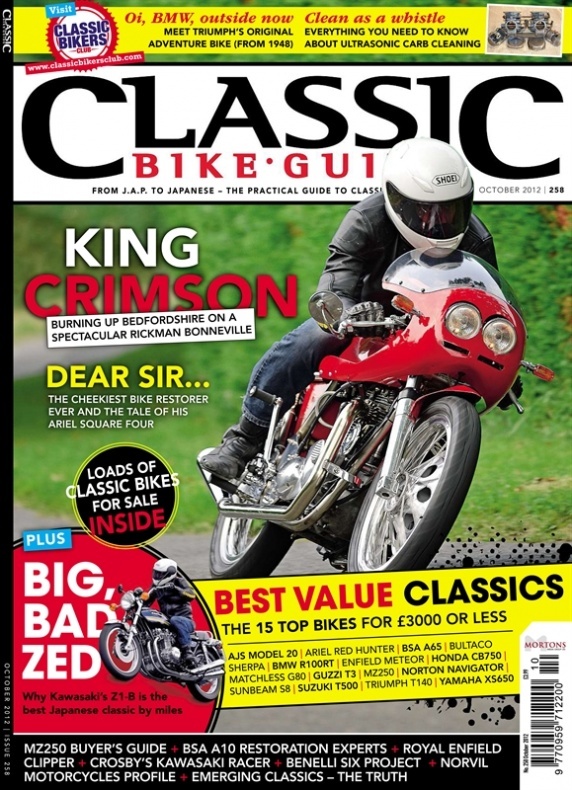 Written by people who ride old bikes CBG gets right to the heart of the classic biking world with bike tests technical articles people stories rally and show reports. It also has the biggest free reader's adverts in any monthly magazine.